Asfar Azmi, PhD, is an Assistant Professor at the Department of Oncology, Wayne State University. He has more than a decade of research experience in the area of cancer biology and drug discovery. Dr. Azmi's lab has made significant pre-clinical discoveries in advanced animal tumor models that helped the clinical development of new cancer drugs. Dr. Azmi has considerable experience in the area of early phase clinical research. Several agents developed by his team have gone into Phase II clinical studies. 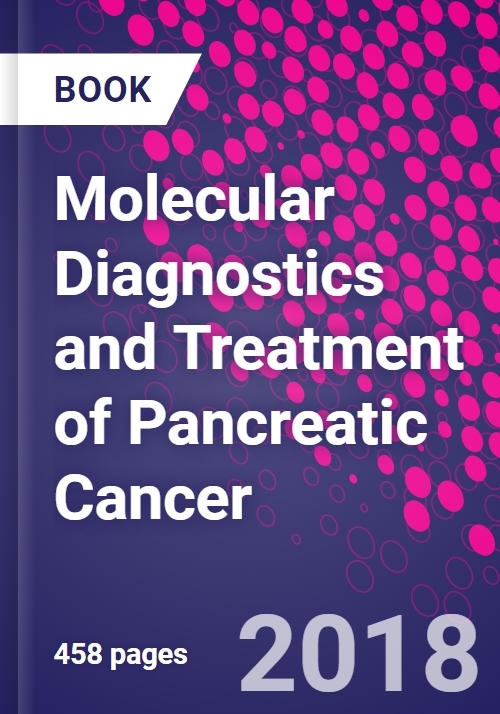 He has published more than 100 cancer research articles and has edited three additional books, among which there are the Elsevier publications Molecular Diagnostics and Treatment of Pancreatic Cancer as well as Conquering Ras. He is the recipient of numerous young investigator awards from premier scientific bodies. The National Institute of Health and pharmaceutical industry have continuously funded his lab.